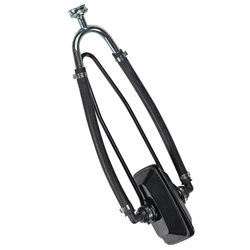 Our experts have sourced the materials you need to make your next project a success. 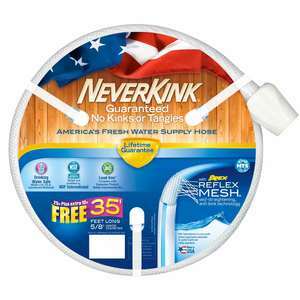 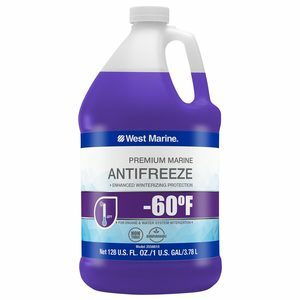 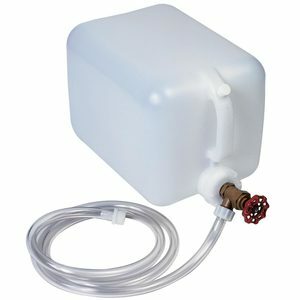 -60°F Engine & Water System Antifreeze, gal. 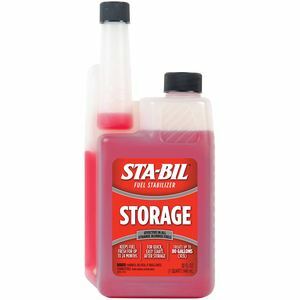 STA-BIL® Storage Fuel Stabilizer, 32 oz.